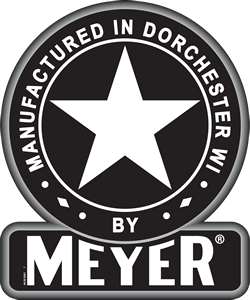 Meyer Manufacturing Corporation manufactures a wide variety of material handling equipment. 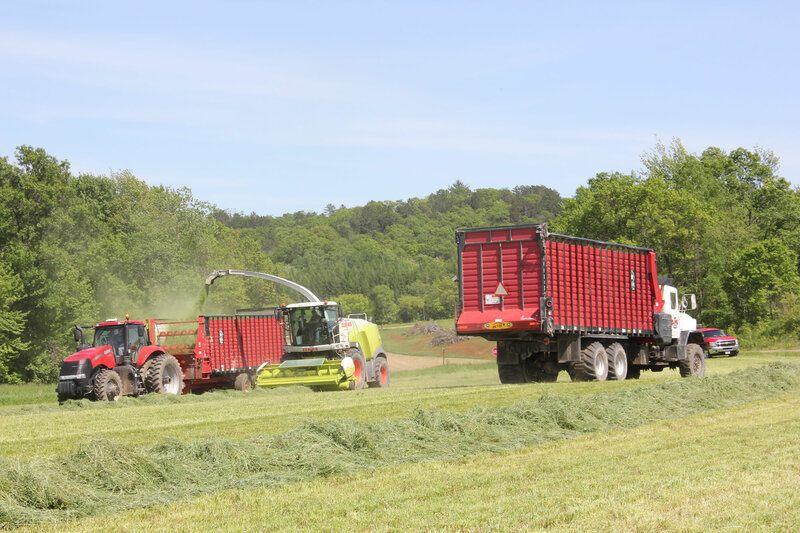 Products are engineered to meet the needs of our customers at competitive prices. We will continually improve our products, systems and service while simultaneously containing costs. We will respond quickly to customer needs by designing and manufacturing products of the highest quality and best value. We will provide an environment where individuals benefit from education, teamwork, self- Improvement and the opportunity for advancement. We will encourage new ideas and concepts, and will support changes, which add value for our customers and the company. Customers, employees, and suppliers can depend on us to maintain the highest standards of Integrity and ethical behavior.